Coal & Bottled Gas - Rosemary Newsagents - Cambridgeshire U.K.
At Rosemary Newsagents, Cambridgeshire, we sell a range of coal & bottled gas, and logs. We have found that being able to collect such products or have them delivered, is a beneficial service to our customers. Helping out the local community and providing great customer service is very important to us. We offer collection or delivery of your coal, bottled gas and logs throughout Waterbeach, Landbeach, Milton and Horningsea. We deliver during shop opening hours. Contact us today to arrange a delivery. 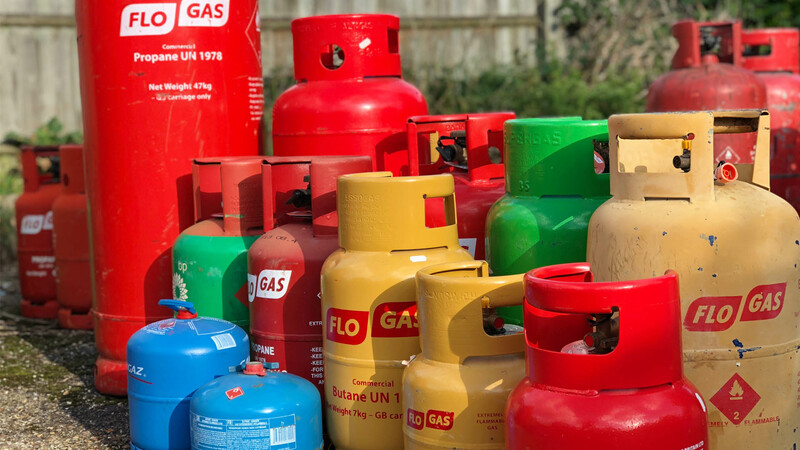 Coal, bottled gas, and logs for collection or local delivery in Cambridgeshire.